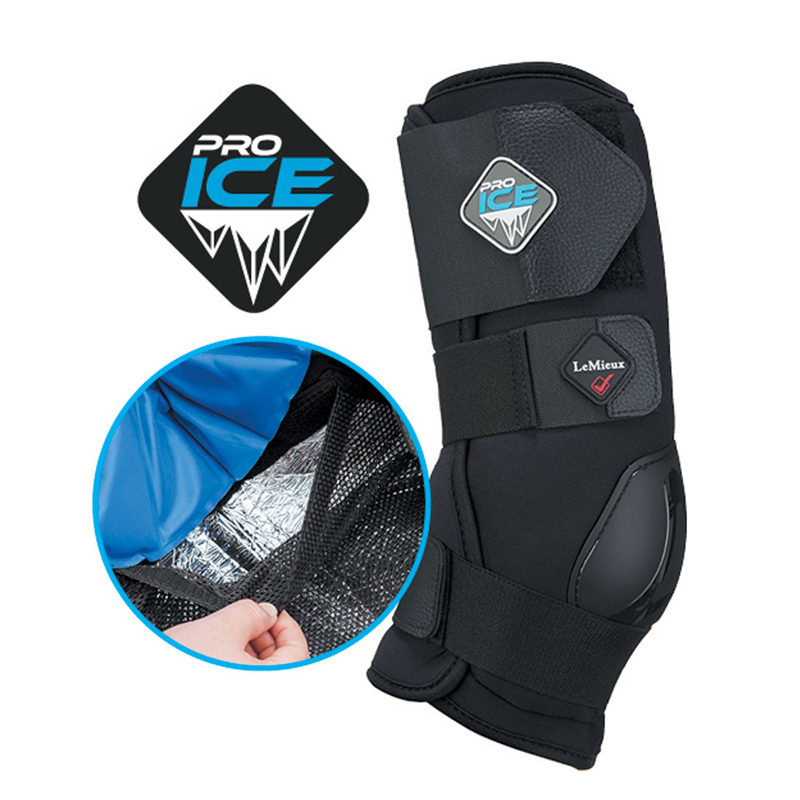 ProIce boots provide targeted cold ice therapy for tendons & joints use as regular maintenance & management or as part of injury recovery & rehabilitation. * Unique Hypofreeze Gel is retained in strategically placed pockets to avoid slumping within the boot. * Gel remains soft and contours to lower limb ensuring maximum surface contact with skin. * Soft mesh lining protects skin from freeze burn, whilst allowing maximum transfer of cold.